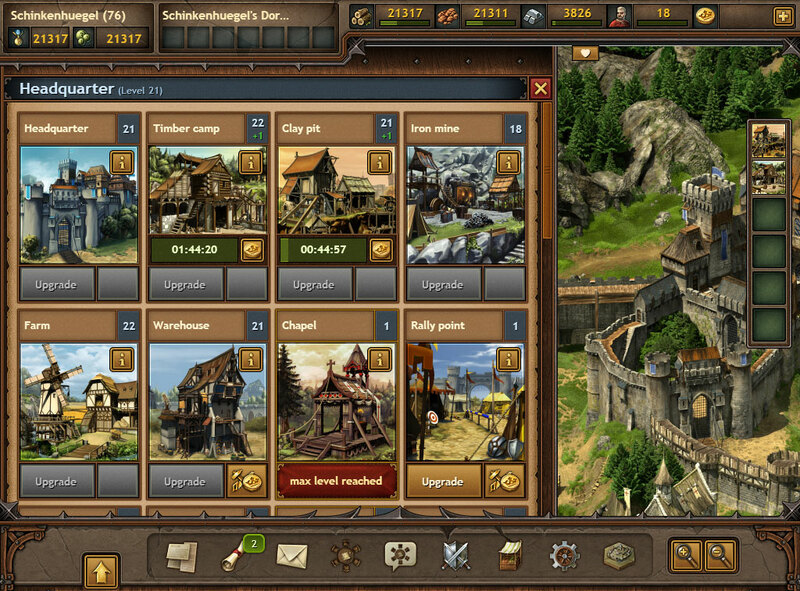 Tribal Wars 2 is a free online strategy game and the sequel to the classic MMO Tribal Wars. Tribal Wars 2 is set in a medieval universe where knights and generals are everywhere and your decisions will impact the lives of everyone. You play as a ruler of a castle in a land devastated by war and must make risky political decisions to ensure the kingdom's survival and expansion. 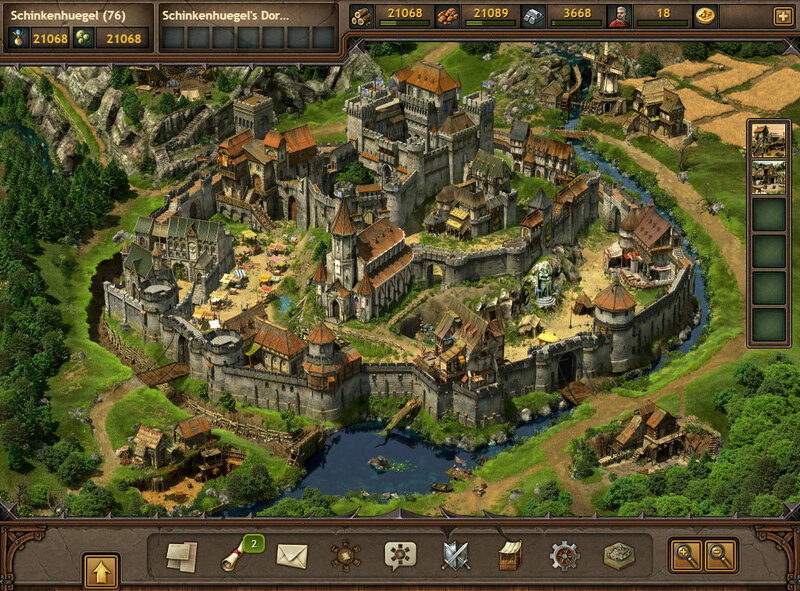 Use your tactical wisdom to rally your armies, protect your people and lead your kingdom to victory. 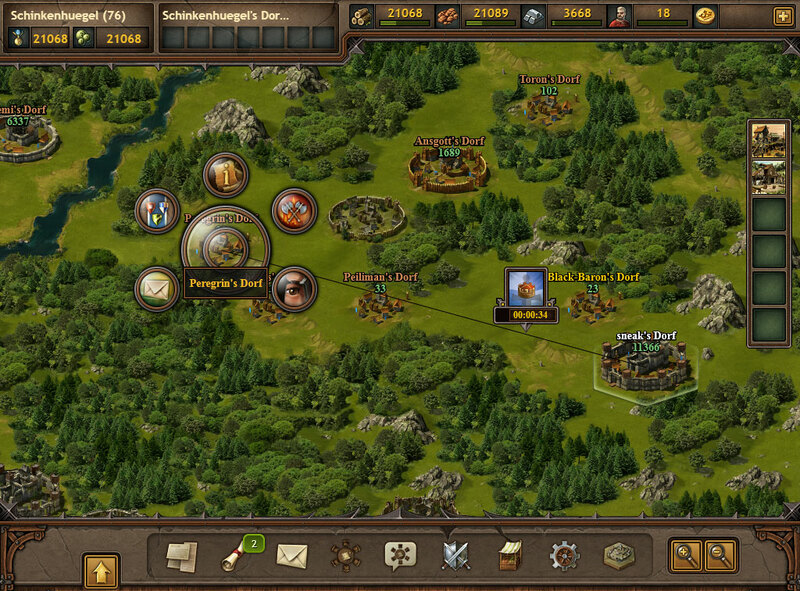 In Tribal Wars 2 you have to manage your castle and plan your war strategies ahead of the battles. Upgrade your buildings and assemble a powerful army in a PvP environment – military strength is a vital part of your kingdom's expansion, but you can also choose to take the peaceful path, forging alliances and pacts with other players. 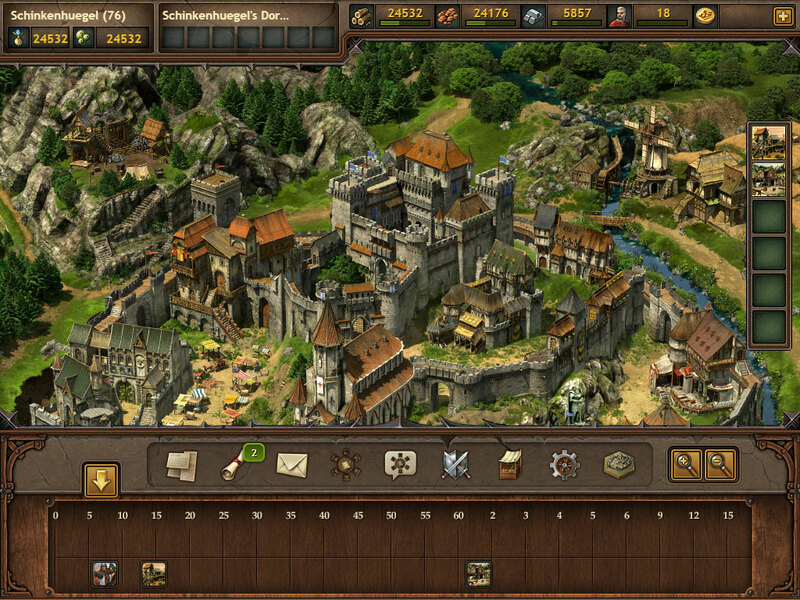 Tribal Wars 2 can be played directly in your browser and the game offers clean graphics and comprehensive user interface as well as many new features such as dynamic map information and customizable tribe quests.